ISRA is a fiery and passionate speaker. 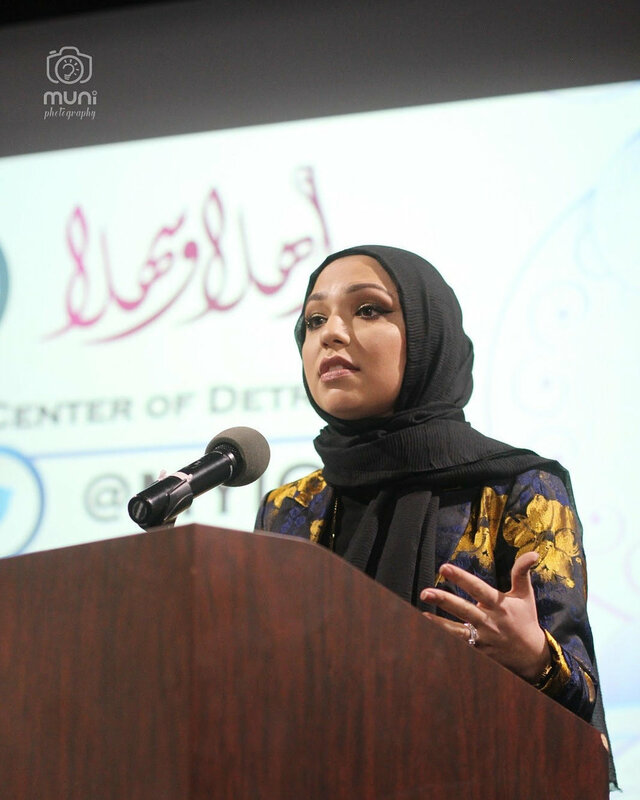 She combines her story of facing Islamophobia and discrimination, and channeling it into a burning drive as an activist fighting on the front lines for the rights of vulnerable populations globally and domestically. She brings an energy and empathy to her storytelling that is unmatched, and gives real life actions that anyone can take to make a positive impact. She fought for her voice to be heard. And she will never stop using it. BOOK ISRA FOR A SPEAKING ENGAGEMENT TODAY.